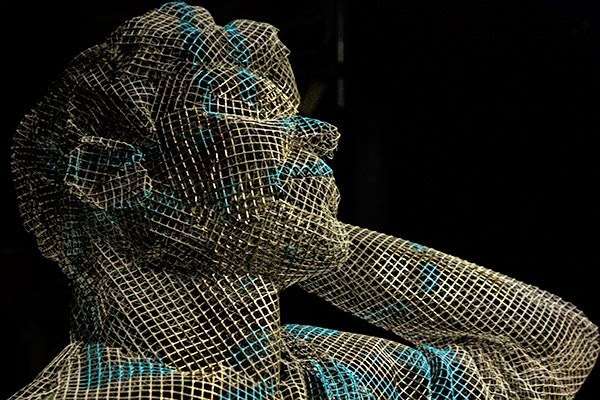 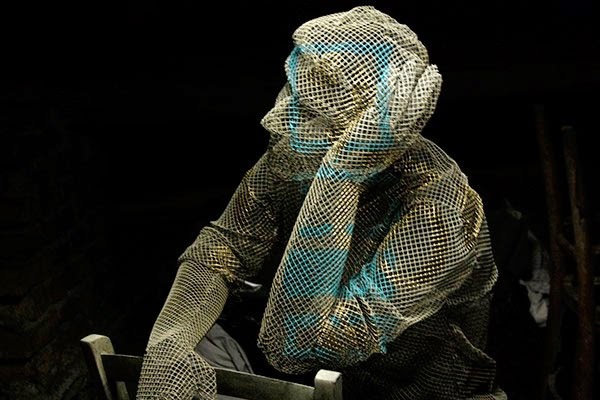 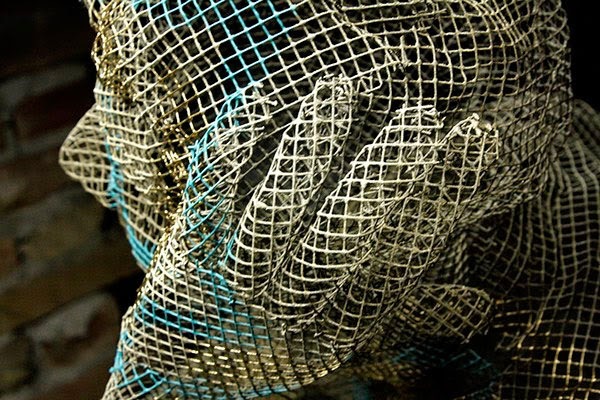 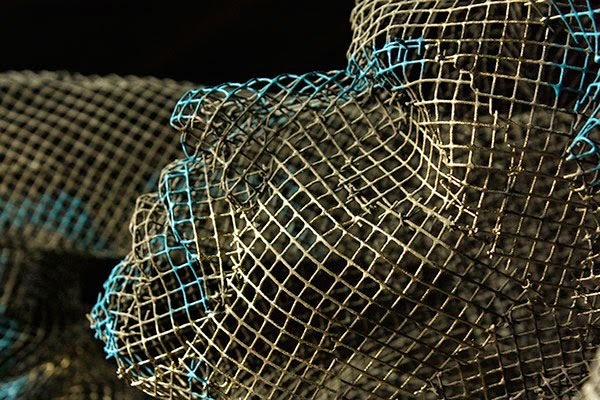 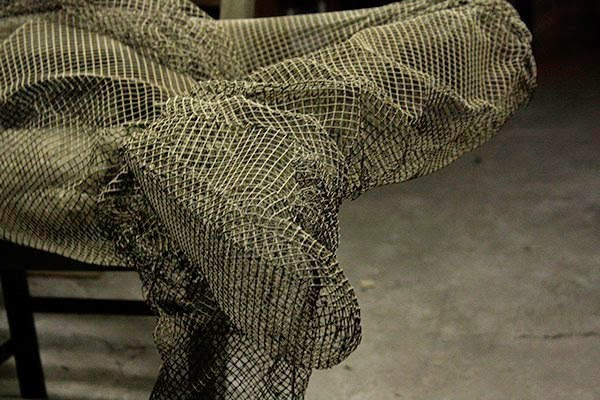 New wire mesh sculptures by Italian scenographer and sculptor Edoardo Tresoldi. 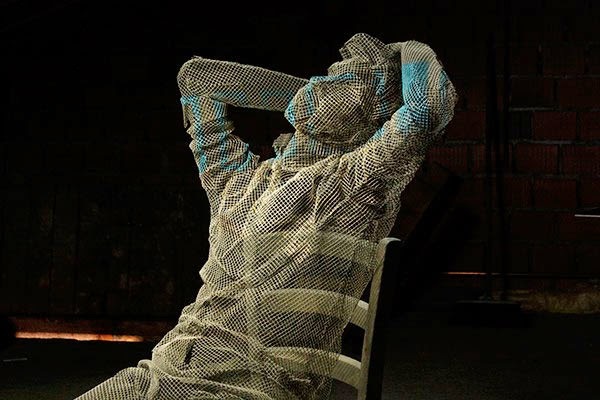 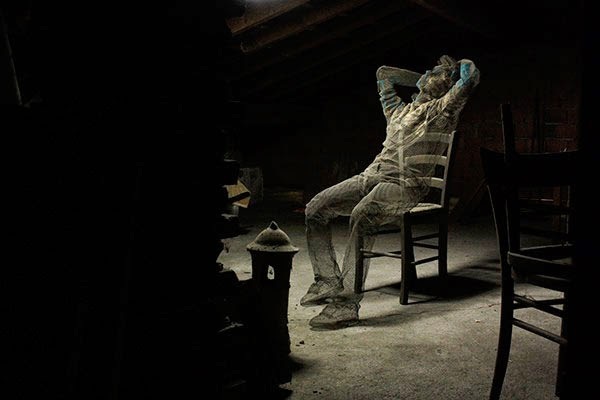 Edoardo transforms this transparent material into three-dimensional figures to "offer a moment of memory" and also to capture the relationship of the human body to space. 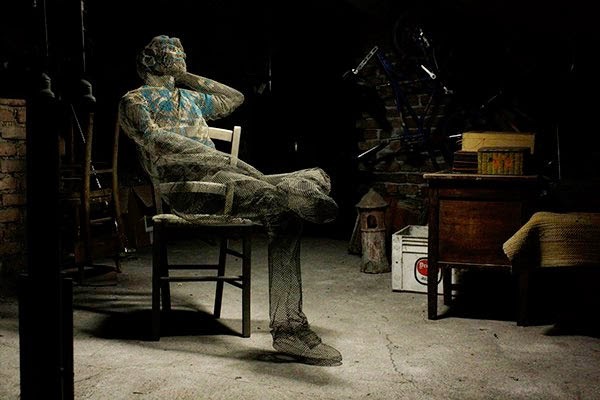 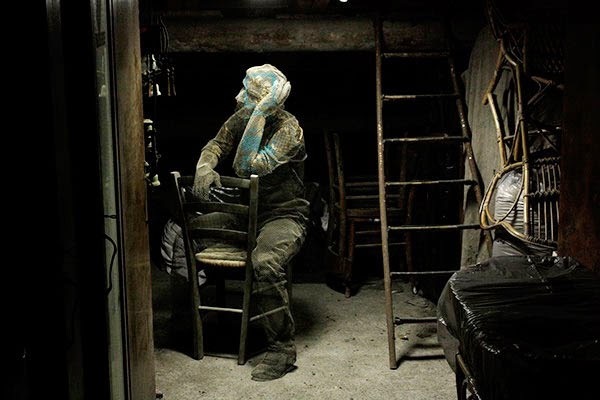 See more of Edoardo's work here.